Stones Supplier of the World A-1, Inc. offers a fine collection of classic and contemporary marble, travertine & limestone tiles suitable for residential and commercial applications. 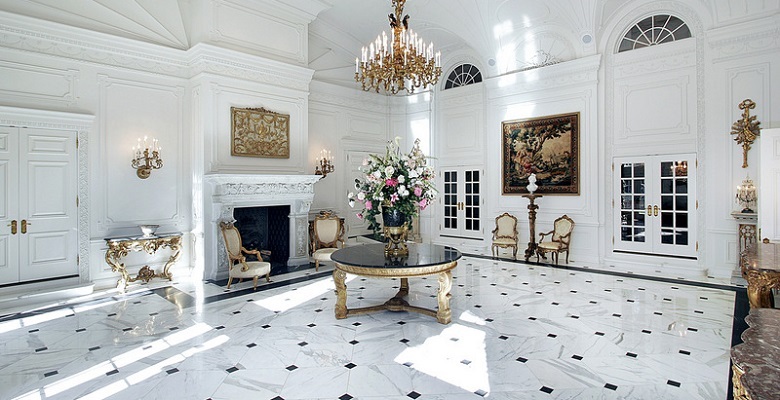 Browse our selection of Calacatta gold, Carrara, and Statuario natural Stone from Italy. "Quality and customer service is not lost if you know where to look"